Finding the best laptops for architects can be tricky especially if you’re not particularly sure about what to look for. 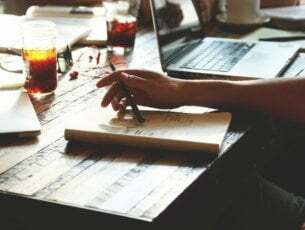 Clearly, laptops for regular use in the office or at home, are mainly used for lighter work or projects that do not demand much in terms of specifics, compared to laptops for graphic designers, and laptops for architects. Usually, when architecture professionals join an institution to further their studies to becoming better in their trade, such colleges or universities would recommend the best laptops for architects and students of architecture to use during the course. Most, if not all, of the work involved in architecture is about blueprints, maps, and drawings of structures, which requires the architect to prepare, edit, view, and even modify the draft blueprints. In such instances, therefore, laptops for architects need to have some salient yet basic features upfront before making that purchase. With these in mind, you’re well on your way to selecting the perfect laptop to use or get for architecture. This laptop is a fantastic choice if you’re running any architect-related software. 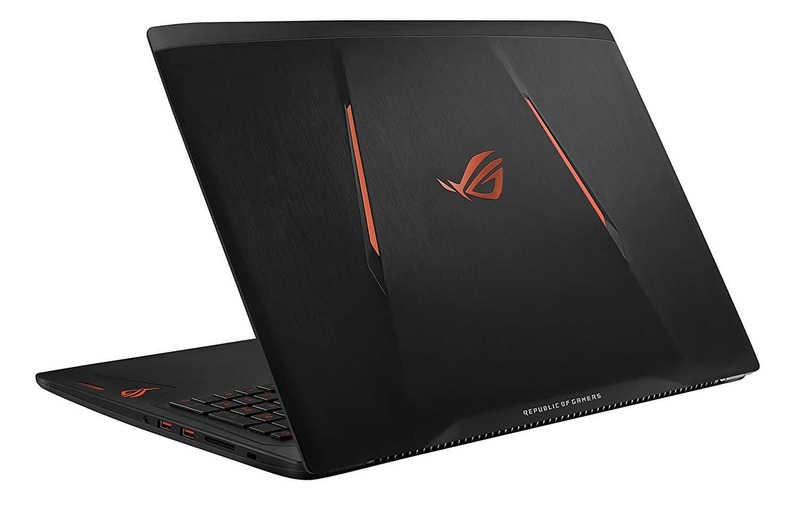 It comes with an NVIDIA graphics card, Intel Core i5 processor, 256 GB SSD, 8 GB RAM, and a touchscreen display of 13.5 inches. 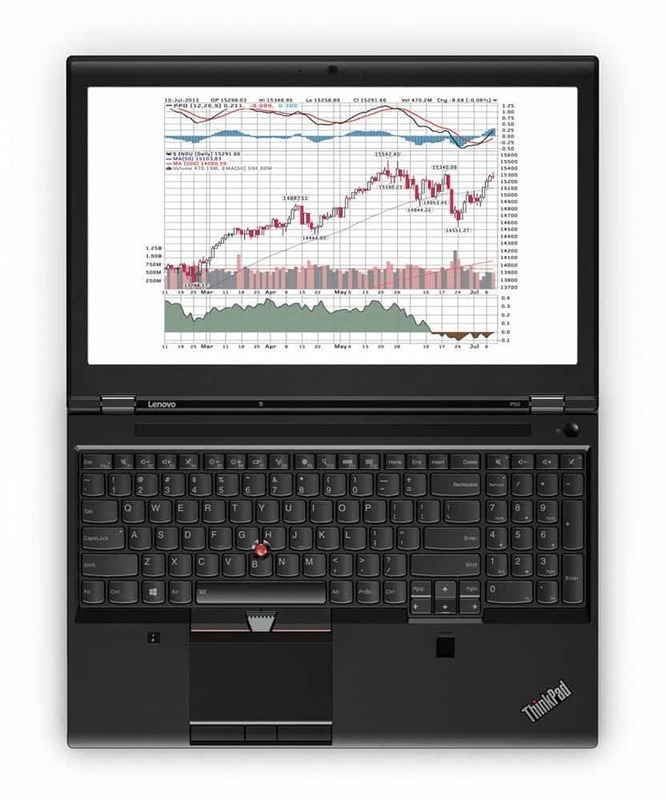 Its 3000×2000 pixel sense display resolution makes it one of the best touchscreen display laptops for architects. It also comes with a surface pen you can use to make rough sketches or edit, add, and remove details, or sign documents, and take notes. 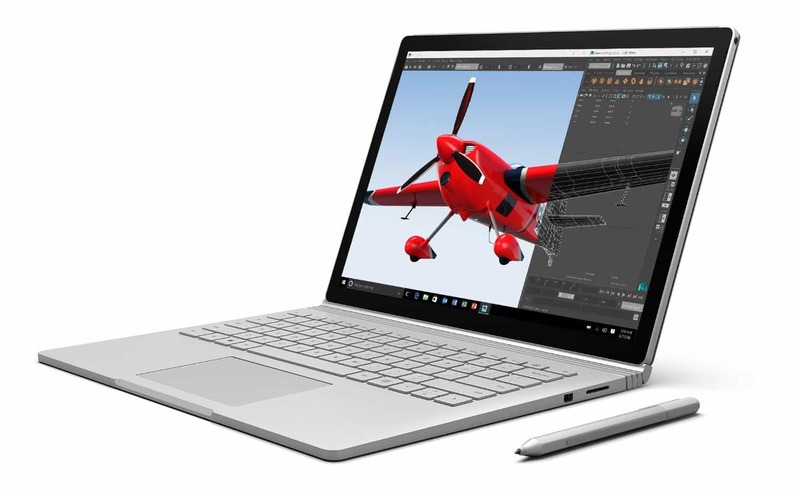 Its detachable design lets you convert the Surface book into a tablet by separating the screen from the keyboard at the push of a button. This makes it portable for use anywhere while delivering superior performance, plus its aesthetics are a sight to behold. It also features Intel dual-band Wi-Fi, meaning faster internet access, broader coverage, and longer battery life, plus it has Bluetooth 4.0 to help you connect wirelessly to peripherals and accessories that are compatible. ASUS seems to carry the day when it comes to laptops for architects. The sleek, ultra-slim ASUS ZenBook comes with a 14” display, 7th generation Intel Core i7 processor, 512 GB SSD, 16 GB RAM, GTX 960M NVIDIA graphics card, and a battery life of up to 9 hours depending on how you use the laptop. It is light in weight, portable, and comes with a new cooling system that keeps your laptop protected from the damage that comes with high temperatures, plus it doesn’t make noises while at it. It also comes with an integrated Wi-Fi connectivity – a necessity for most laptops in this digital age. 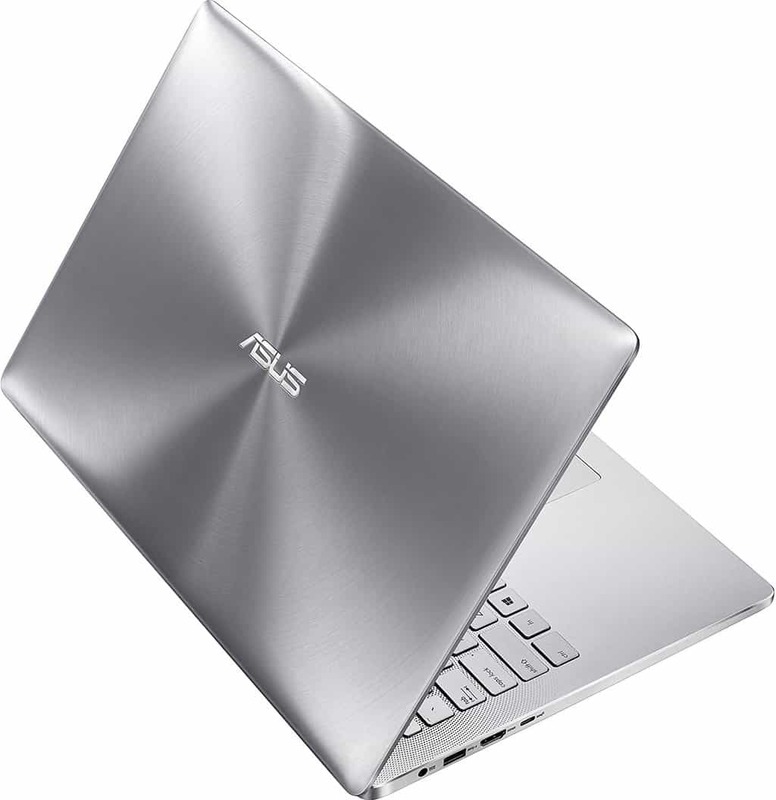 You also get a 1 year warranty ASUS Accidental Protection with the ZenBook. The touchscreen is perhaps the best experience you’ll get among laptops for architects as it is engineered with 282 pixels per single inch of the screen meaning the quality is pin-sharp. It also has 10 points of touch control to let you navigate easily across web pages and documents. So you get four times the standard resolution, twice the accuracy of standard touchscreens, and factory color calibrated screen so you’re guaranteed of near perfect output on your work. Create masterpiece blueprints with the power and mobility of the ZenBook, and enjoy breathtaking clarity and definition. This laptop comes with amazing high-end features which makes it one of the best laptops for architects. It also meets some of the minimum requirements for a laptop for architecture such as Intel Core i7, 8GB RAM, 500 GB hard drive storage at 7200 RPM. It comes with the NVIDIA Quadro graphics card, a fingerprint reader, and backlit keyboard among other features. This laptop is so affordable among the range of the best laptops for architects. Its an Intel Core i7 processor, 8 GB RAM, 1TB hard drive, 1920×1080 screen resolution, and 8 GB SSD hybrid drive storage. Any architect would love to view blueprints on a larger canvas, so the Dell Inspiron is perfect when it comes to storage, but also display with a full HD, 15.6” screen that’s also LED lit. Its graphics card is a 4GB NVIDIA GTX 960M type, that lets you enjoy the full experience of great performance with any software and/or games you run on the laptop. It is light, lean, portable, and you can personalize it by choosing your favorite color among the three options: matte black, hibiscus red, or grey. Its battery life is also appealing to any architect, as you get up to 10+ hours battery life, enough to work on your sketches or blueprints without being interrupted. The ASUS ROG STRIX, on the other hand, is designed with the architects in mind. Its salient features include Intel Core i7 processor, 16 GB DDR4 RAM, 1TB HDD 7200 RPM, and a 6GB NVIDIA GTX 1060 graphics card. With this laptop, you can be sure the speeds are improved, great capacity, low power usage with up to 5 hours battery life, and the latest in standard memory. It also comes with a 1-year ASUS Accidental Protection meant to give you peace of mind when your device is damaged, mainly by such things as liquid spills, power surges, and accidental drops. 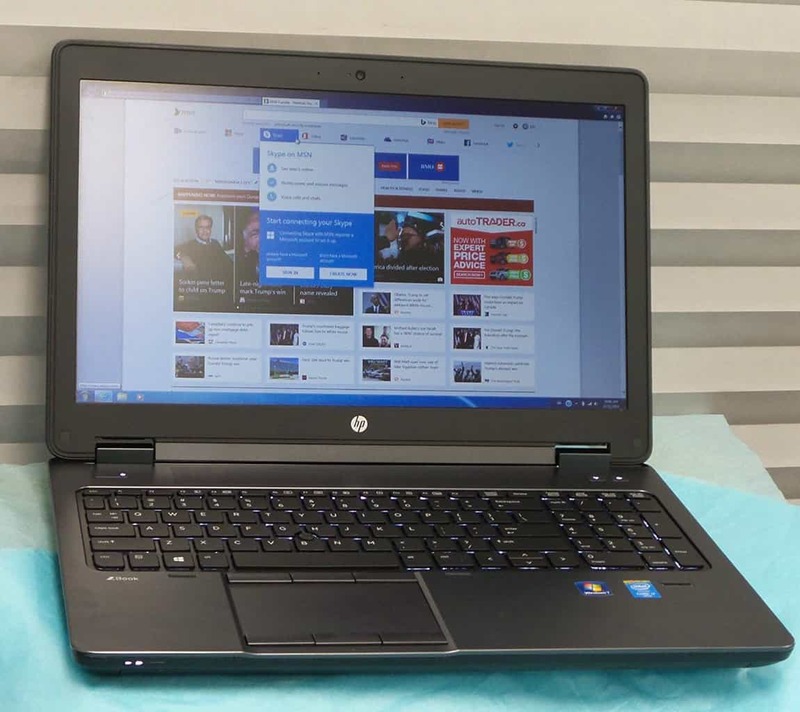 If you like HP, then the HP ZBook is one of the best laptops for architects in the market. 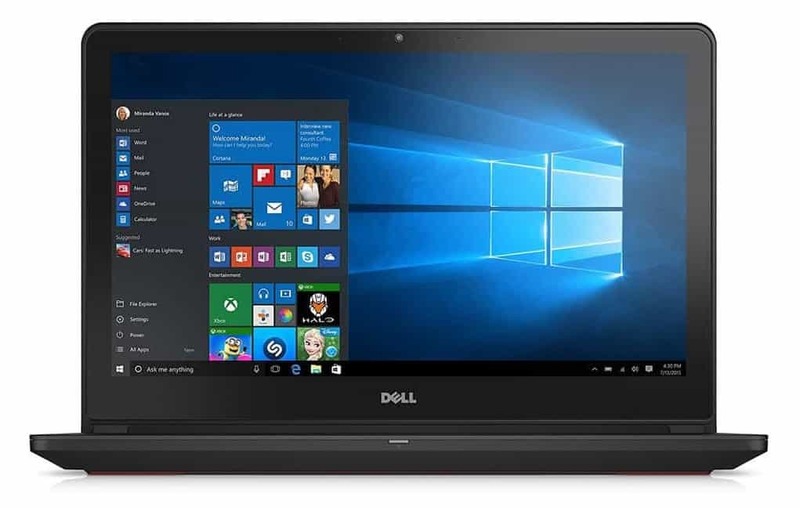 Its specs include a 4th generation Intel Core i5 processor, 8GB RAM, 500GB HDD at 7200RPM, a 15.6” full HD display like that of Dell Inspiron, and anti-glare to keep your eyes protected while you work away on your laptop. This laptop comes with Windows 10 operating system, Intel Core i7, 16GB RAM, and a 15.6” ultra HD display. All these features plus more others combine to give you, the architect, a stellar experience in both performances, display, and output for your work. 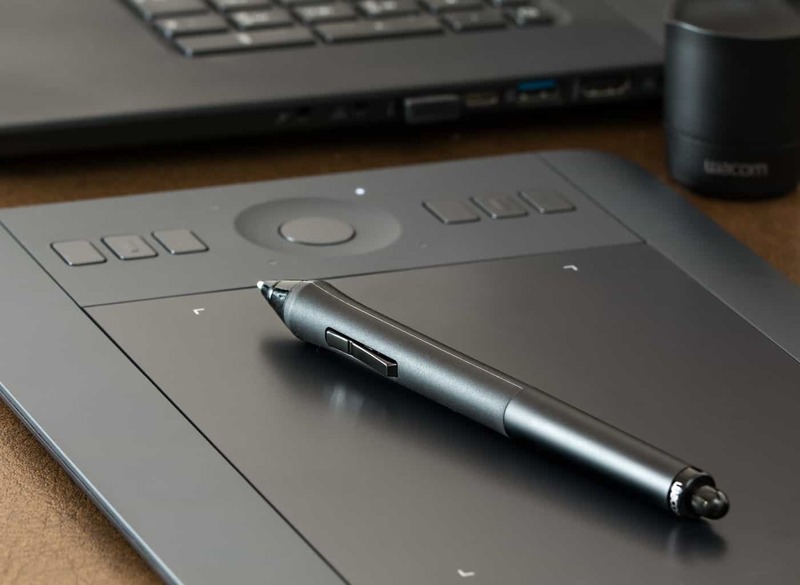 Its high definition display ensures you get clarity for your blueprints and models as you edit or make sketches, plus its battery life lets you work longer hours, unlike ordinary laptops. 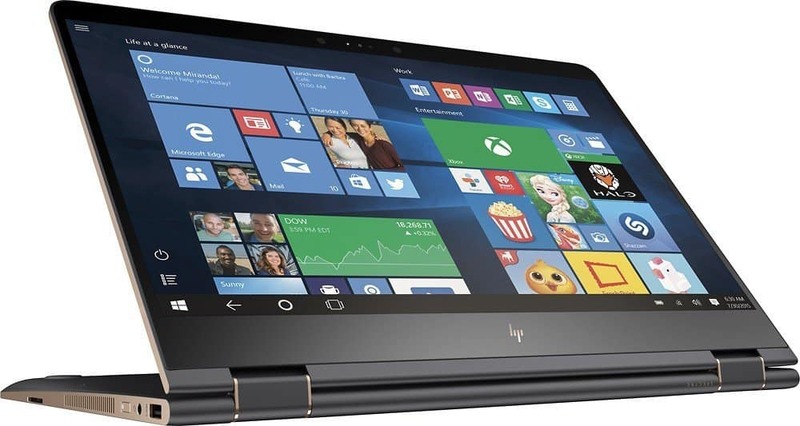 The HP Spectre is also easily transformed from a laptop to a tablet, like the Microsoft Surface Book, which means you can carry it anywhere, and use it wherever you go with so much ease. Other specs include an NVIDIA 940 MX graphics card and 512 GB SSD. 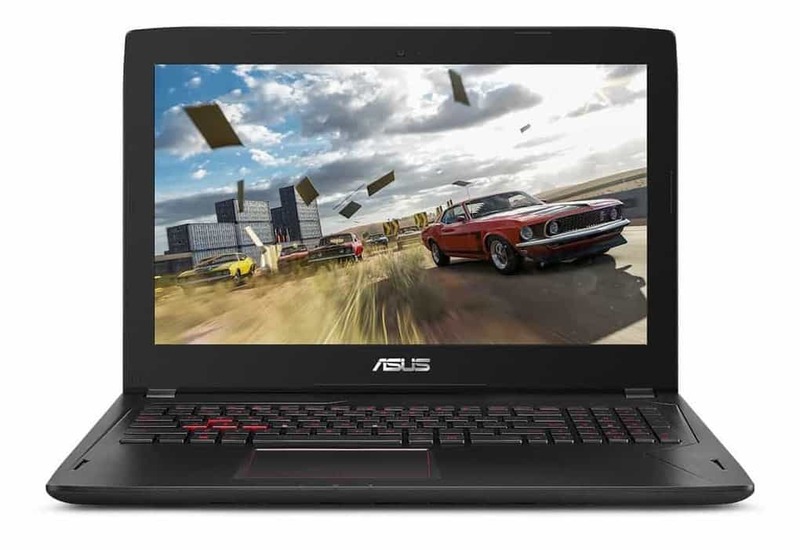 Unlike the ZenBook, the ASUS FX502VM-AS73 laptop includes Intel Core i7 processor, 16 GB RAM, 1TB HDD, an NVIDIA graphics card of 3GB, 15.6” display, and a fan system that ensures your laptop doesn’t overheat while you work on your blueprints. This laptop also comes with dual-band Wi-Fi, and two antennas that support two data streams so you get speeds of up to 867Mbps, making it six times faster than your ordinary Wi-Fi. While these are some of the best laptops for architects, there are many more such laptops available in the market that suit your needs. Just check on the minimum requirements for an architecture laptop, then add your needs on top of those, and you have yourself a great machine. This determines the performance of your laptop, hence the need for an Intel Core i7 at the very least, for the best performance. No one wants to work on blueprints or make sketches of models with a sluggish laptop. The reason that 16GB RAM is recommended is that you need a lot of memory especially with the kind of projects you work on in architecture. Most of the time, laptops for architecture come with 8GB RAM, which is enough if you don’t have other apps running, but you’re better off with 16 GB. 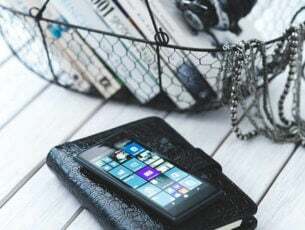 It also helps you cushion against the lag experienced when switching between apps, files or projects as the memory manager works faster which means higher productivity for you. The minimum requirement for laptops for architects is 512GB hard drive storage, but this also depends on your budget. Either way, it is recommended for architectural use. This also includes the type of storage, where solid state drives are preferred over HDD type of storage. With SSD storage, you get higher storage capability, which means you get faster speeds, higher performance, and easier maintenance of your laptop. You cannot look for a laptop for architects without considering the graphics card. 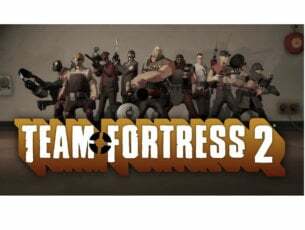 You can opt for the cheaper option which is an integrated graphics chip, or go with the recommended NVIDIA GEFORCE graphics card, which are strong, durable, and deliver amazing performance. Go with the GTX 960M or higher, but then again, your budget comes into play here. For a durable investment, its best to stick with the minimum requirements. There’s also the NVIDIA Quadro and FirePro, which deliver better stability for your graphics, especially in rendering 3D models. These two are pricey though, so unless you really have to, then you can go with the NVIDIA GEFORCE. This is one of the top considerations when choosing laptops for architects because you want to know how you will view your blueprints and sketches. The screen display also determines the intricate details you get to view as you work, so it’s a big deal really. Check on the resolution, which is simply the pixels, so a good resolution could be anything from 1920×1080 to 3200×1800. Check also the panel type, the best-known being IPS which deliver better contrast and angles for viewing. Brightness is important especially when you’re working in the outdoors, so anything between 260-330 nits works. Finally, check the color accuracy because you need a laptop that shows things as they will look, especially when working on clients’ projects. So, are you ready to get one of these laptops for architects? Share with us more in the comments section below.